Setting up your AirTV device is quick and easy. All you need is an HDTV, a broadband Internet connection, and power of course! 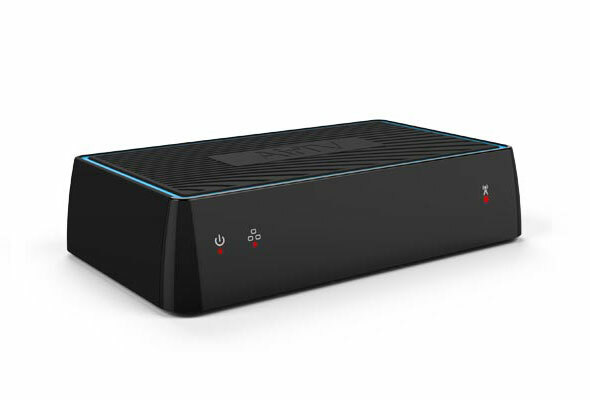 Follow our AirTV or AirTV Player setup guide to get started. Does AirTV or AirTV Player require a Sling™ subscription? While AirTV is optimized for Sling, you don't need a Sling subscription to use it. If you do decide to try Sling, you can sign up for a 7-day free trial at any time through the Sling app or AirTV Player. Does the AirTV or AirTV Player come with a warranty? It sure does! Your AirTV will be covered by a warranty for 12 months from the date you activate your AirTV device. 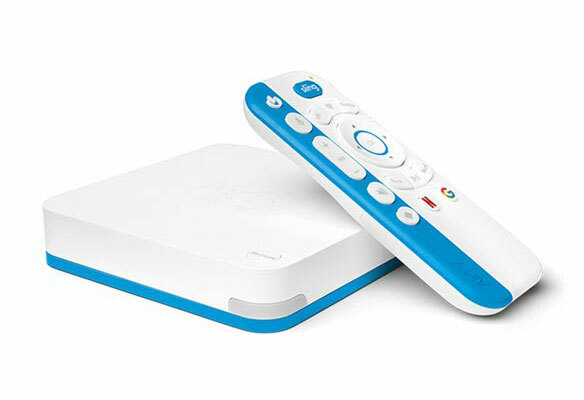 While some apps available on AirTV Player charge monthly fees, the AirTV devices have no monthly costs! 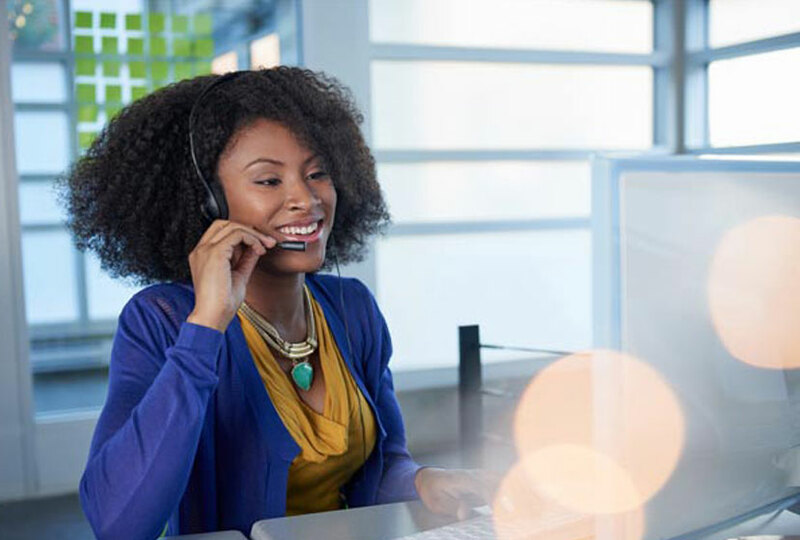 If you don't find what you're looking for, give us a call.